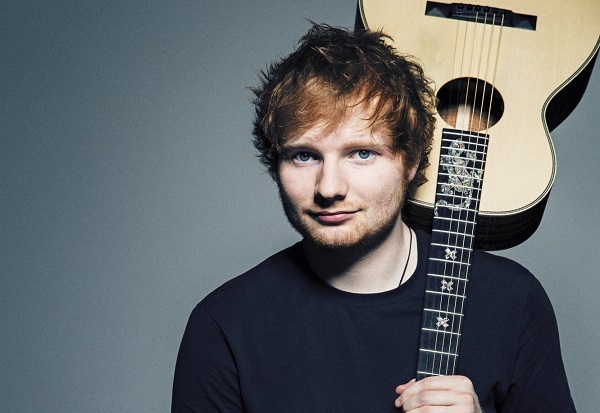 Now that he has become a Hollywood A-lister, popular singer Ed Sheeran feels as if he is trapped in a ‘bubble’. It was in 2011 that the 24-year old singer was able to achieve mainstream success and rose from relative obscurity after he released his independent EP No. 5 Collaborations Project. His work apparently didn’t need any promotion and marketing as it was able to climb to number two on the iTunes without them. More than 2.4 million copies have been sold of his two subsequent albums combined i.e. 2011’s + and the 2014’s X. Sometimes, Ed longs for the life that he had lived before he became such a celebrity. When talking to a UK newspaper, the singer said that he feels as if he is in a Hollywood bubble and everything that’s normal simply happens outside it. He said that he wanted to get out of his ‘Hollywood’ life for at least a year. However, Ed has a number of professional obligations that he has to fulfill before he can take a proper and much-needed break from the spotlight. Currently, the star is performing concerts internationally on his The X Tour, which will conclude on December 12th in Auckland, New Zealand. The singer has confessed that he is eager to get his body back in shape as touring takes a huge toll on it. Ed has said that he is fully aware that his weight is always impacted because of his tendency to overindulge in alcohol consumption. He said that he had been good shape when he danced for the video of Thinking Out Loud, but he began drinking again, which didn’t work so well for him. The star’s down-to-earth personality is one of the primary reasons why is so well-loved. He had also spoken previously why the classic Hollywood lifestyle isn’t his piece of cake. Ed said that living like the rock star stereotype is something you can do just once a while because it loses its excitement and value when you are doing it all the time. Thus, having a proper blowout every three months is the key instead of having a mediocre one every night. About the Author: Casie Lane is an American DJ based in southeast Asia and CEO of The Deejaypreneur a company dedicated to helping DJs and electronic music artists around the globe turn their craft into a real business.